Who said electric vehicles can’t be fun? Not us, that’s for sure. 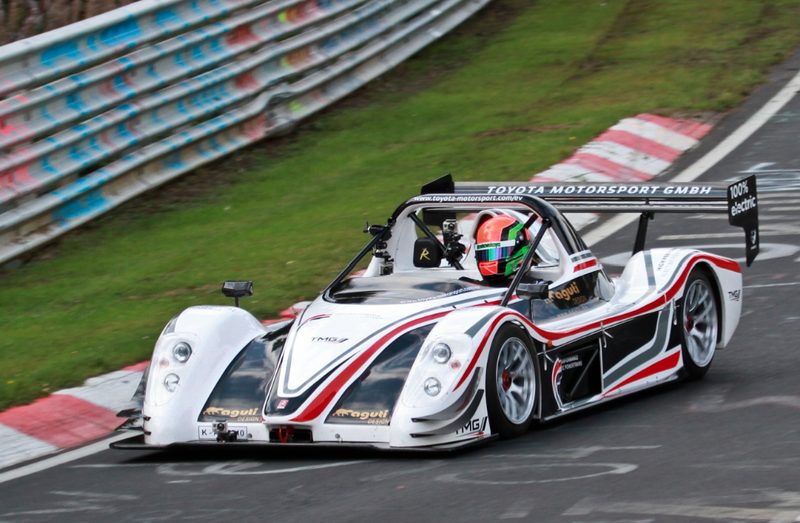 And to help prove it, our friends at Toyota Motorsport have set a new lap record for an electric vehicle (EV) at the legendary 20.8km Nürburgring Nordschleife circuit in Germany. 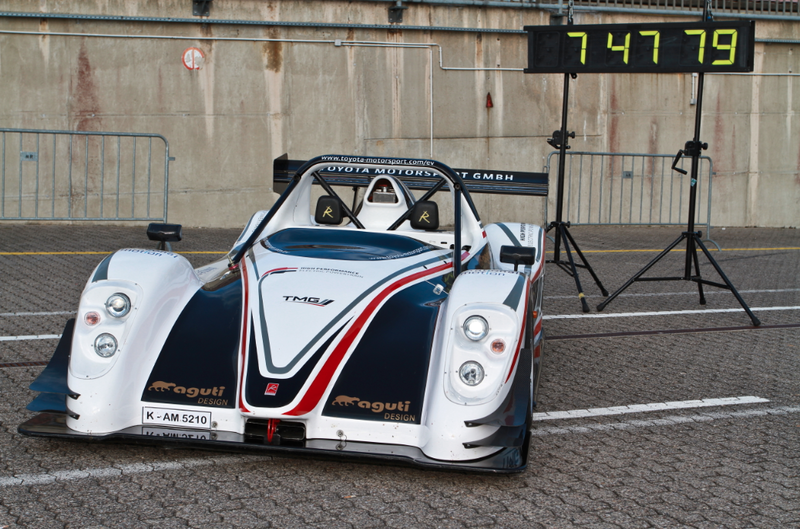 Toyota Motorsport’s target prior to the 29 August record run was to become the first electric vehicle break the eight-minute barrier and this was achieved comfortably on a day when the notoriously changeable Nürburgring weather stayed fine, although track temperatures were relatively low. Rob Leupen, Toyota Motorsport’s Director Business Operations, said: “This is a very impressive achievement which really shows the huge potential for electric powertrains to deliver fast, exciting action on the race track. There’s no doubt that electric motorsport can be every bit as thrilling as traditional racing and it was an amazing sensation to watch the Toyota Motorsport electric vehicle fly past on the Nordschleife, with only the sound of wind rushing past and tyres squealing.